We have seen different gadgets that aim at saving water while we shower. 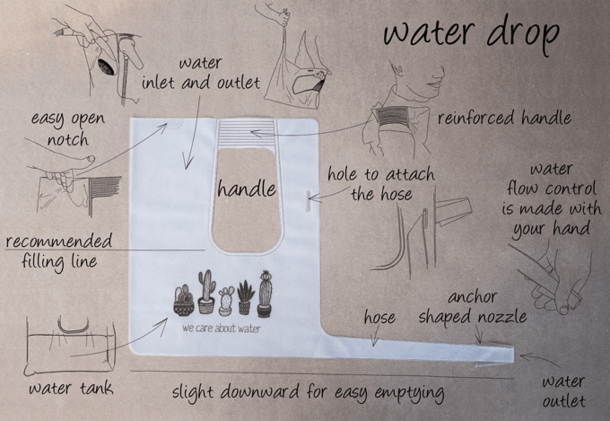 The WaterDrop foldable watering can is a simpler approach when compared to those gadgets. It has been designed to be able to store the average 3.5 liters of water that is wasted when we are waiting for the shower to warm up. 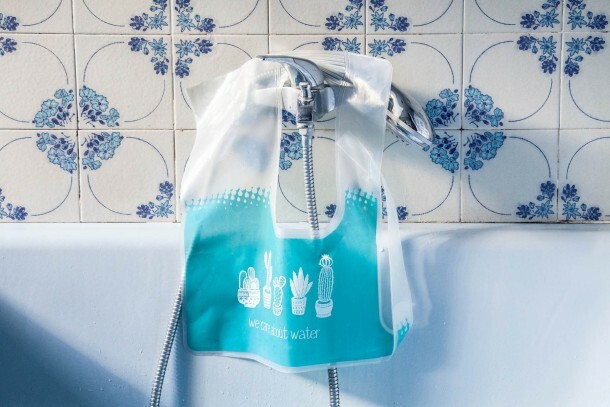 It has been designed by Spanish startup Esferic and it is hoped that this gadget will help in promoting a ‘societal shift in water consumption habits’ by increasing the awareness water conservation. 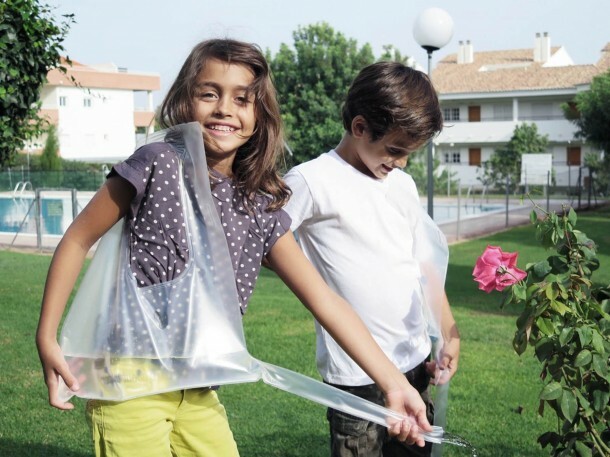 According to Esferic, the daily use of the Waterdrop bag shall allow users to save over 1,000 liters of water per year. 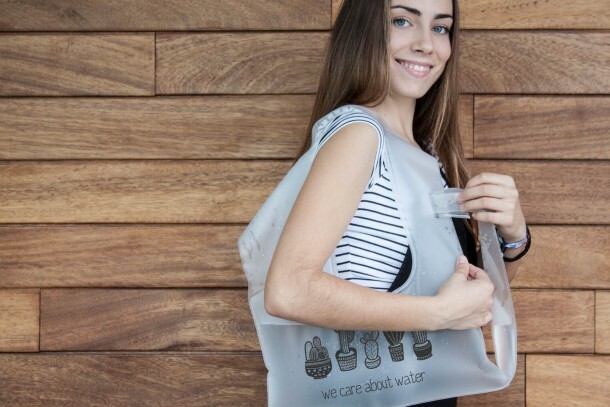 It has been created by making use of recyclable thermoplastic polyurethane and fills up to the shape of a tote bag that sports a reinforced handle, thus allowing for an easy collection, storage and transportation of the collected water. In order to use this device, the users only have to hold it under a shower head until the water becomes warm and then they can simply continue with the shower while the collected water can be utilized for other domestic uses such as watering plants, filling up of a mop bucket and even for flushing the toilet. Esferic further added that it has plans of creating a mobile app to help users measure the water savings that they are making.